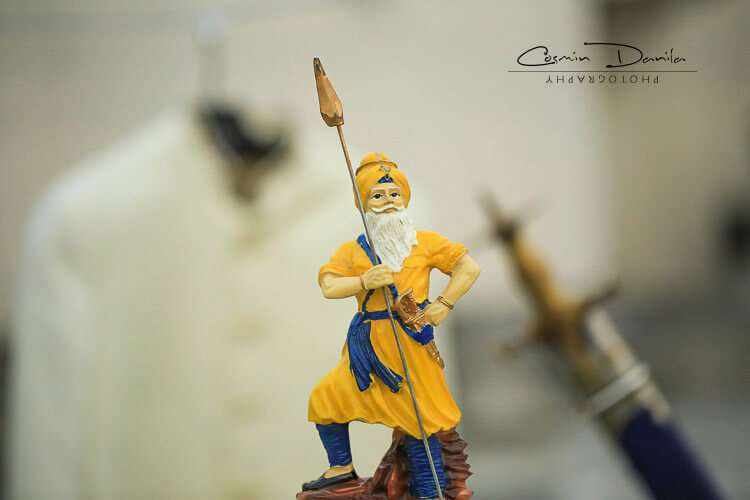 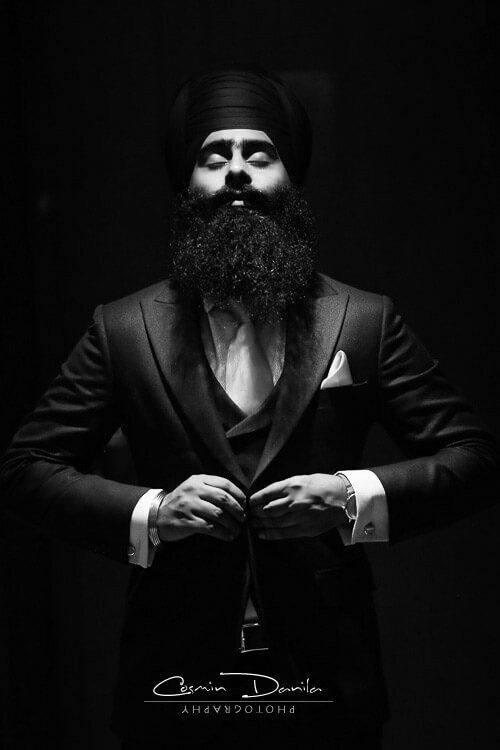 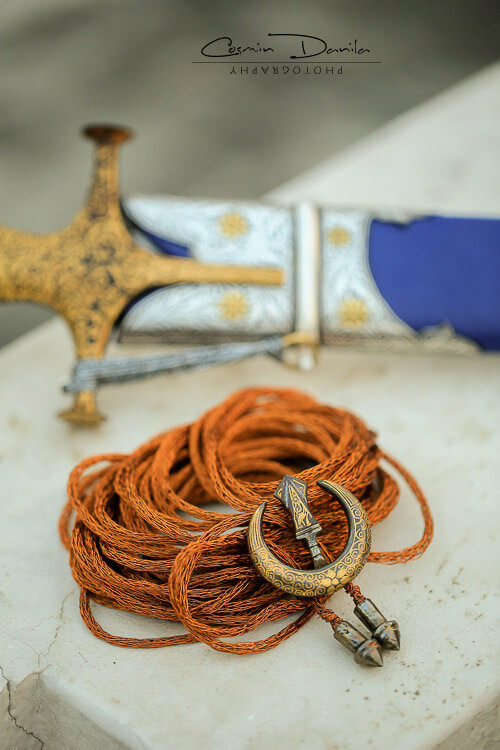 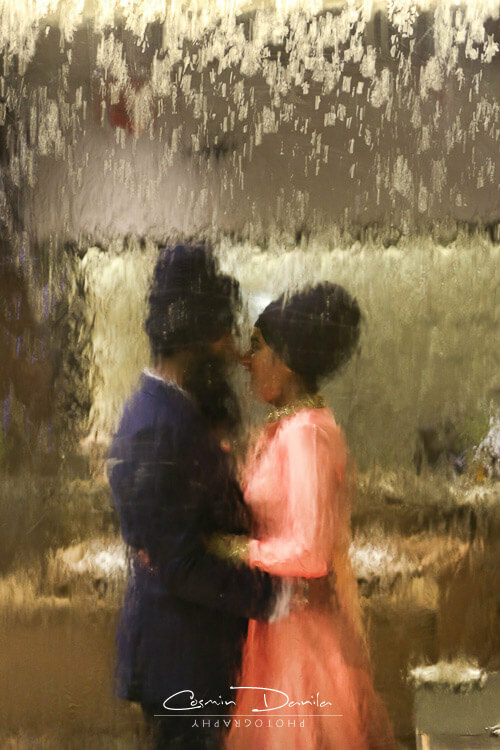 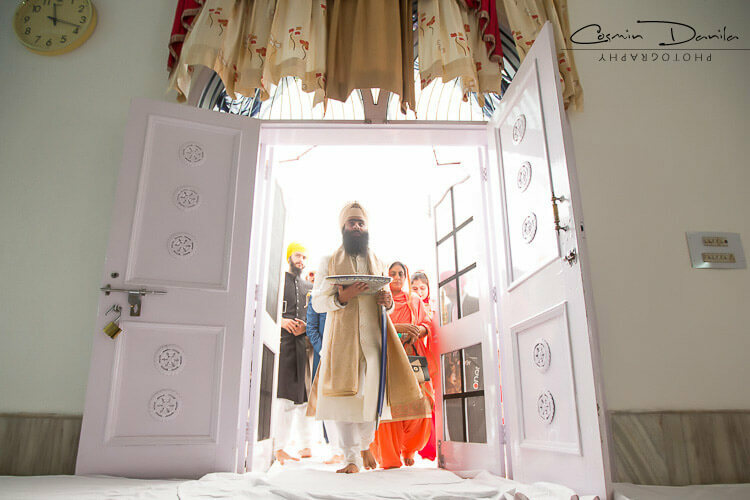 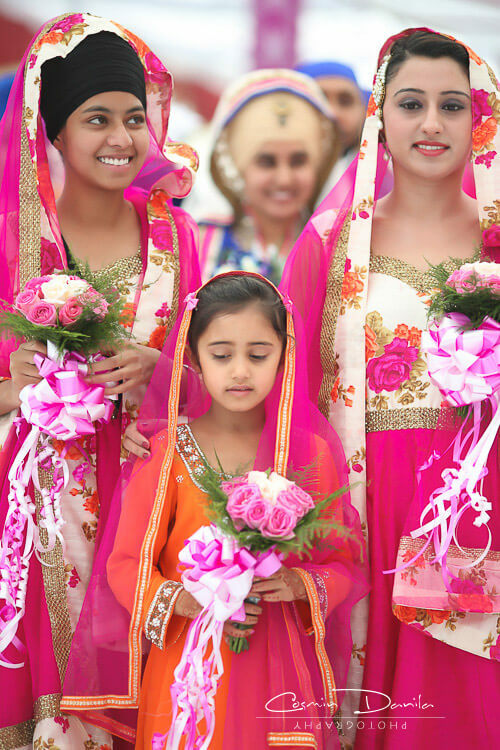 Every moment of this Sikh Wedding is bubbling with life. 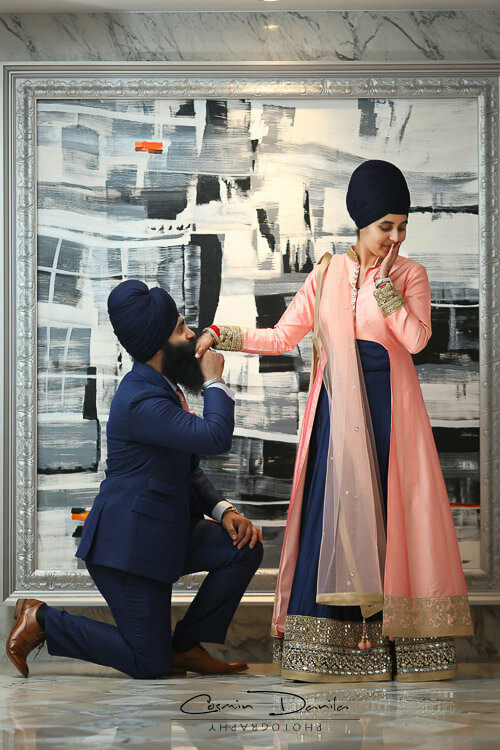 Laughter and love echo through the pictures, and when it is the time for vidai, eyes are welled up. 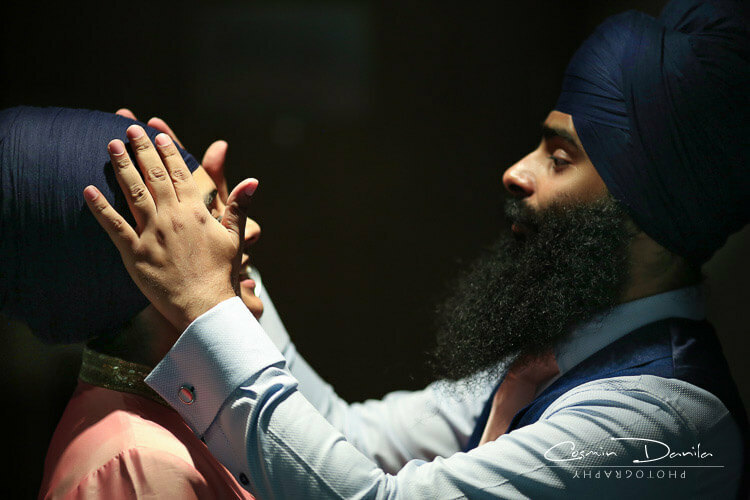 Harnav, a romantic at heart would pen down love poems sometimes but ever since Gagan has come into his life, it is like he is living that life now. 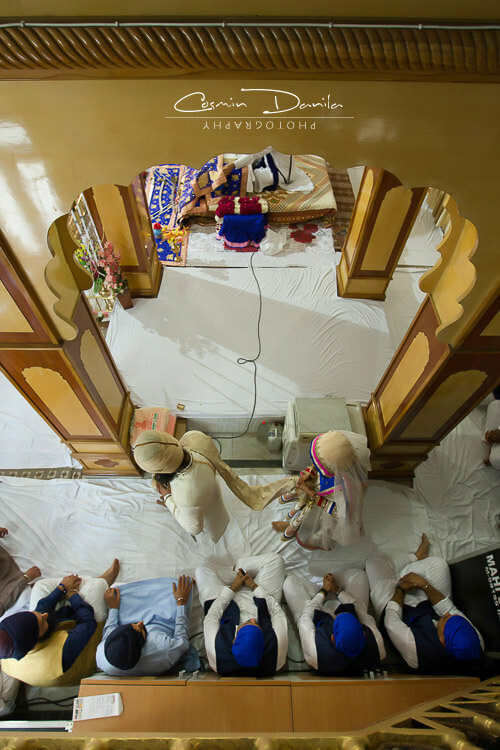 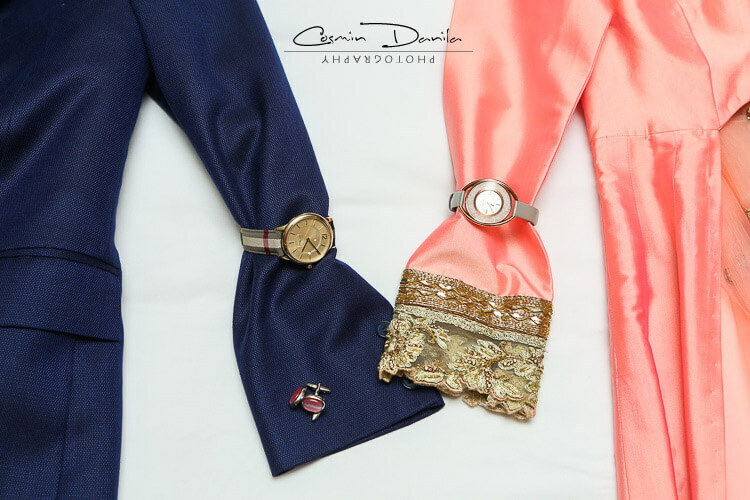 While the bride Gagan angelically mentions that she loves Harnav exactly the way he is, and unlike other marriages there’s no need for him to change. 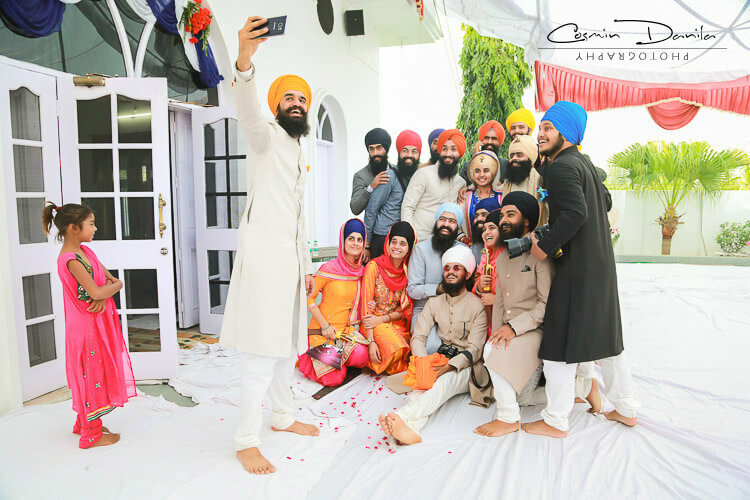 Their simplicity and cheerful smiles light up your heart, and you find yourself leafing through the pictures a few times. 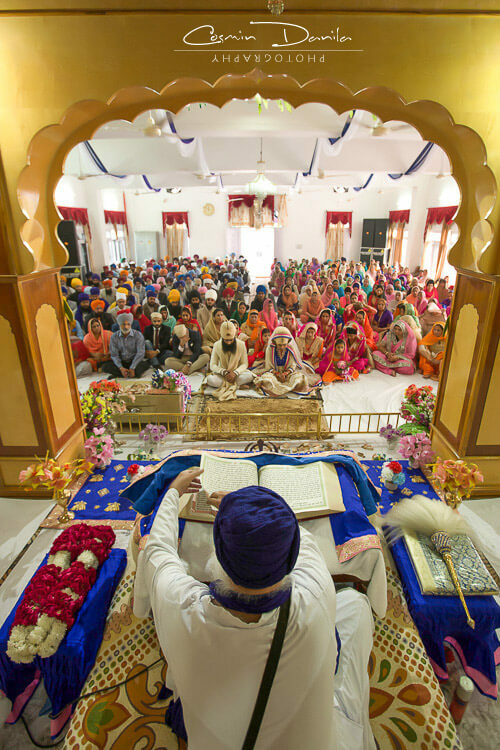 The Anand Karaj (Blissful event) was held at the Historical Gurdwara Talwala Sahib of Raipur-RasulpurVillage, where everybody had langar, for breakfast. 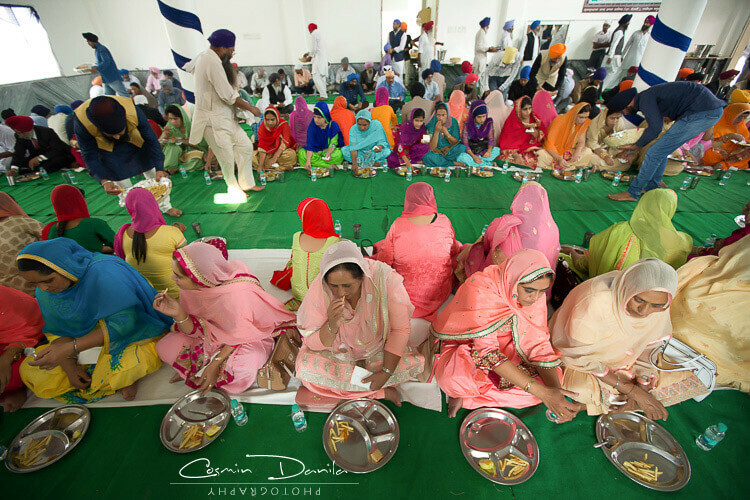 We have done a couple of Sikh wedding and we can say there is some kind of surreal-ness in having a langar with your loved ones. 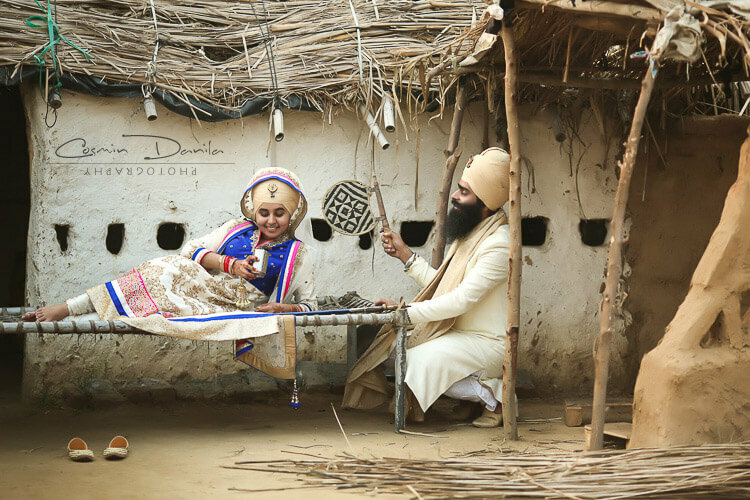 We especially love the delightful post-wedding photographs where the earthy Punjab is not just a background but assumes the character in it. 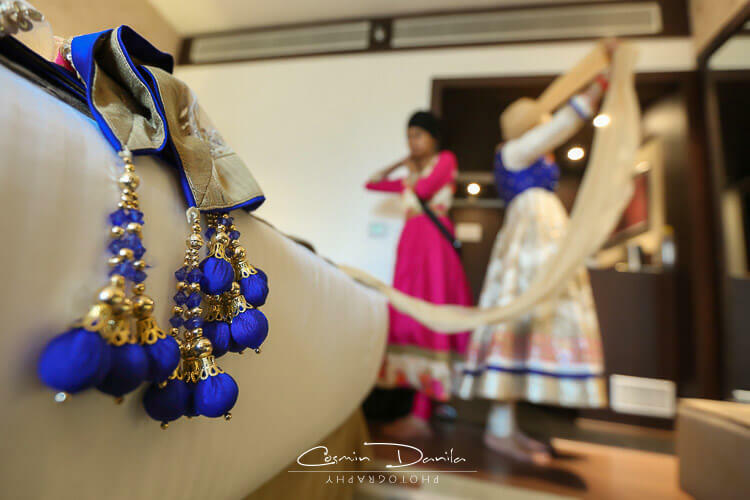 Be it the herd of buffaloes, the wheat fields, the charpoy, the truck, every element apparently narrates their love story. 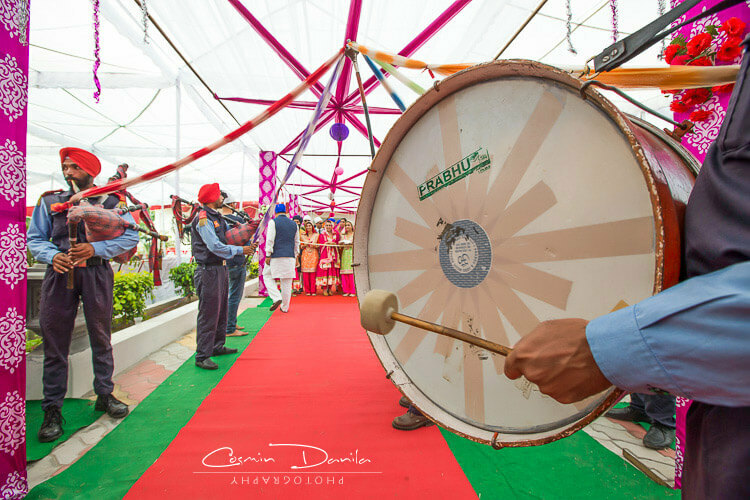 Their reception dinner in Ludhiana was an epic evening with copious amounts of fun and bhangra dancing, and almost everybody on the dance floor. 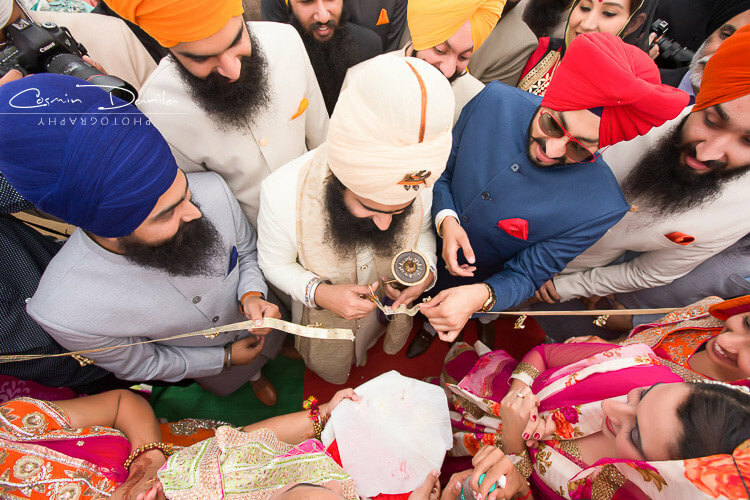 The electrifying energy level of the people dancing is the stuff that Punjabi weddings are made of. 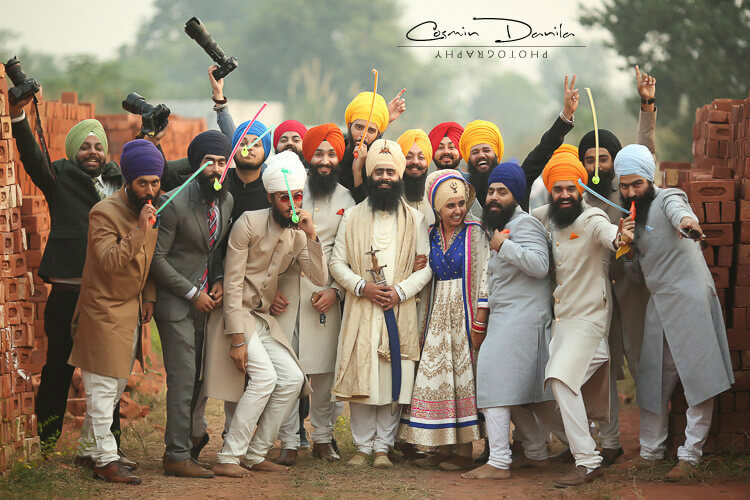 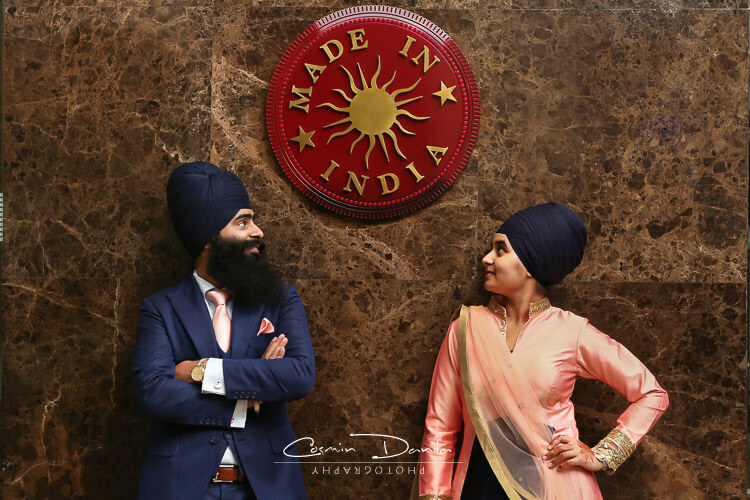 We loved every bit of Harnav and Gagan’s lovely wedding and are so pleased to share it with our readers. 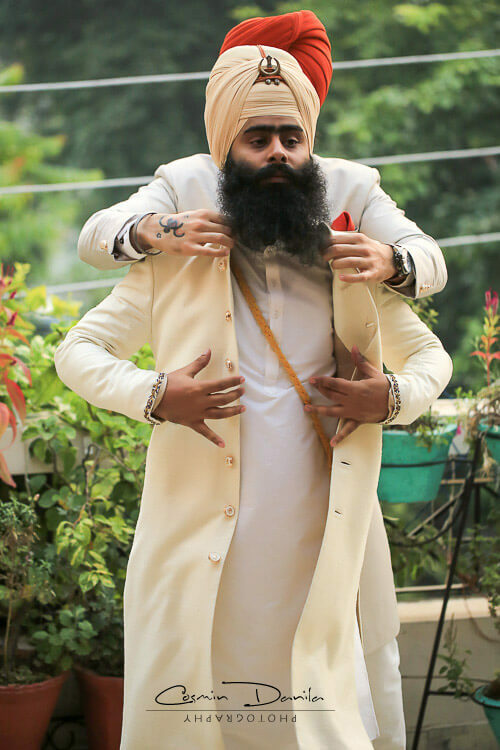 Scroll down for a ride of heartwarming emotions. 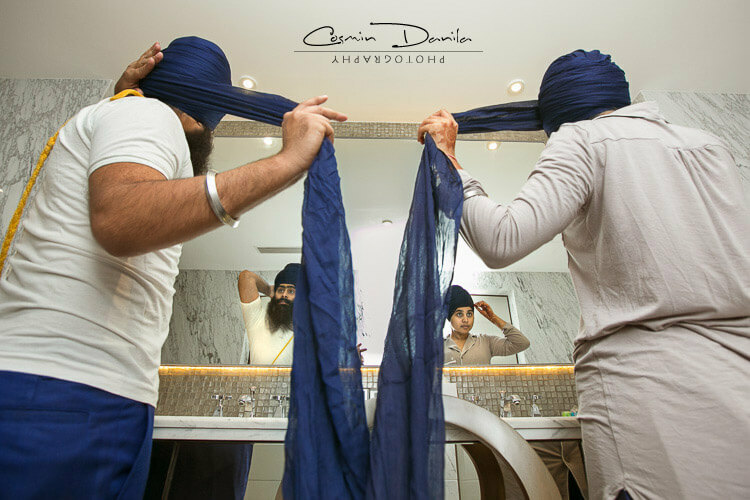 We respect and somehow adore that Cosmin Danila, the man behind the photos sported the pink turban! 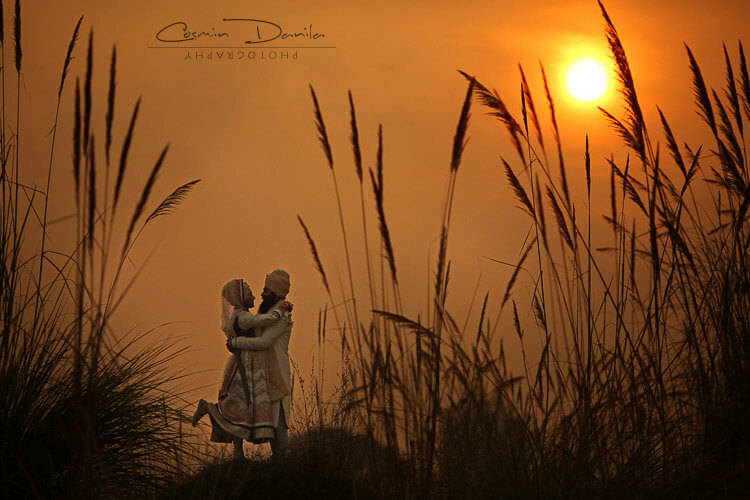 We wish the joyous and inspiring couple infinite happiness and lifetime of togetherness.